Used in the purification of gases. Welcome to Anco Catalysts Ltd.
A range of catalysts for purification of industrial gases. Most of the catalyst are supplied in a pelleted form. Depending on the application the metal type, concentration and pellet size vary. Carbon supported catalysts for liquid phase hydrogenation. 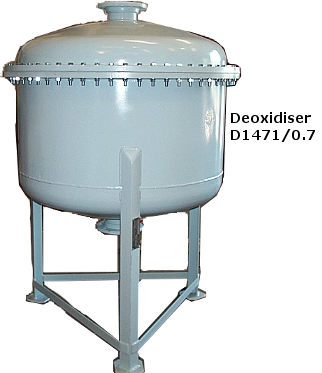 A range of Deoxidisers (vessels filled with catalyst). Automatic and manual hydrogen addition systems. High Pressure hydrogen purification plants. Removal of oxygen from hydrogen gases using palladium catalysts. Removal of oxygen from nitrogen gases using palladium catalysts. Removal of carbon monoxide and hydrocarbons from oxygen gases using platinum catalysts. Most catalysts are kept in stock or made to order at the shortest notice. 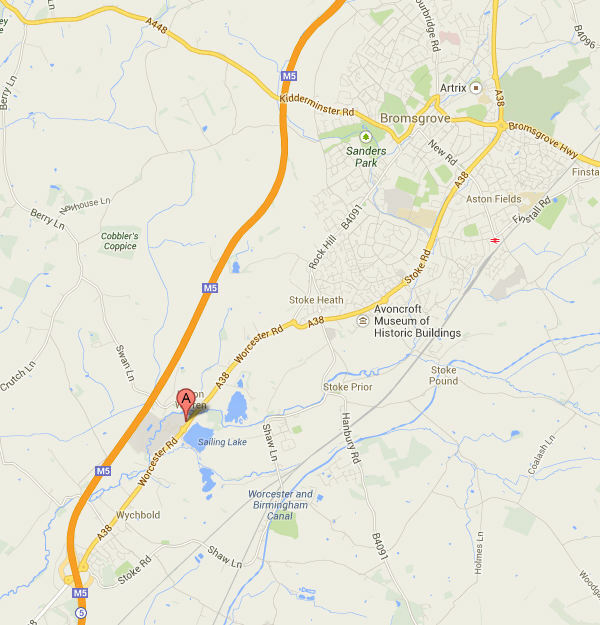 Anco is centrally located in England and is 30 km south of Birmingham. Anco is accredited to ISO 9001 with a well documented procedure for product identification and traceability. Anco's policy is to operate and maintain a quality program in accordance with ISO 9001:2008. Anco has been trading since 1978. Anco has the manufacturing capability and experience in this specialised market and offers a quick and efficient service to its customers. We supply a variety of different deoxidisers.